europa skin care: What Is The Difference Between Professional Chemical Peels And At-Home Chemical Peels? What Is The Difference Between Professional Chemical Peels And At-Home Chemical Peels? Chemical peels come in different flavors. There are at-home chemical peels, there are in-the-office chemical peels and there are spa chemical peels. It's important for patients to know the difference. Chemical peels done by physicians use higher concentrations and can treat more serious skin conditions like acne, scarring or dark patches on the skin. 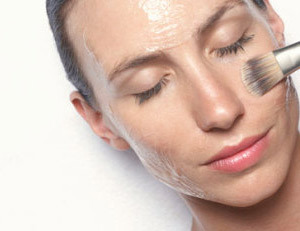 Chemical peels that are done at home or in a spa are often used to refresh the skin. If someone wants a chemical peel to refresh the skin it's important that they just go to a spa, or I say, just buy an at-home chemical peeling kit. If they're interested in more aggressive treatments it's best to seek the advice of a physician to determine which chemical peel is best for you.